Steady, slightly nervous, serious. Mid-tempo beat with dark string theme. Brisk beginning, then trippy beat sets in. Atmospheric, warm, steady. 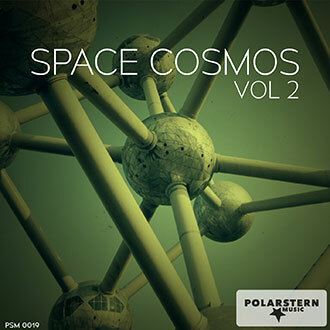 Fast-paced track for images of space, data transfer, communication and technology. Intriguing, mysterious atmosphere. Warm synthesizer pads and a medium-tempo beat. 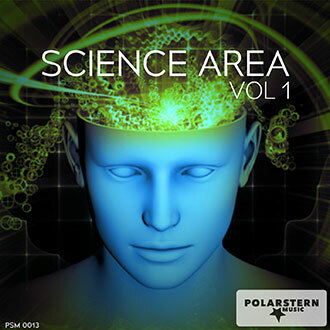 Urgent and serious electronic track for science, industry and technology. Mysterious, enigmatic, floating. Lively track that evokes images of outer space, underwater worlds and icy landscapes. Speech samples and bizarre electronic bits characterize this gloomy track. Chilled-out track; dreamy and relaxed. World music meets subtle electronics. Mesmerizing ethnic track for nature and travel documentaries. 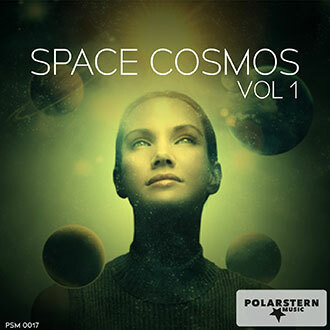 Neutral, straight-forward electronic track. Contemporary, fast-paced but not too rough. Floating, airy, light. Super chilled mood. Laid-back, moody track with characteristic acoustic guitar bits. 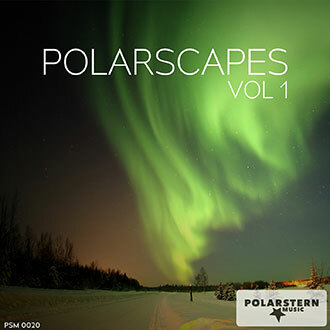 Crystalline sounds to accompany the beauty of untouched nature. Relaxing and reflective.